Wow, I never saw that team coming. Got 10 of the team correct in my earlier selection. Surprised by Johnny but knew Brendan would change the team. I think history has shown us that 6 outfield changes hasn’t paid off in the past. Big nights work ahead Celtic. Dropping Lustig and Sinclair – no real surprise. Boyata out injured so Jozo in. Gordon always likely to come back in goal. Griff for Eddie – this game might suit Griff better. Finally, Brown and Ntcham coming in doesn’t weaken the team, even with Rogic and Forrest making way for them. 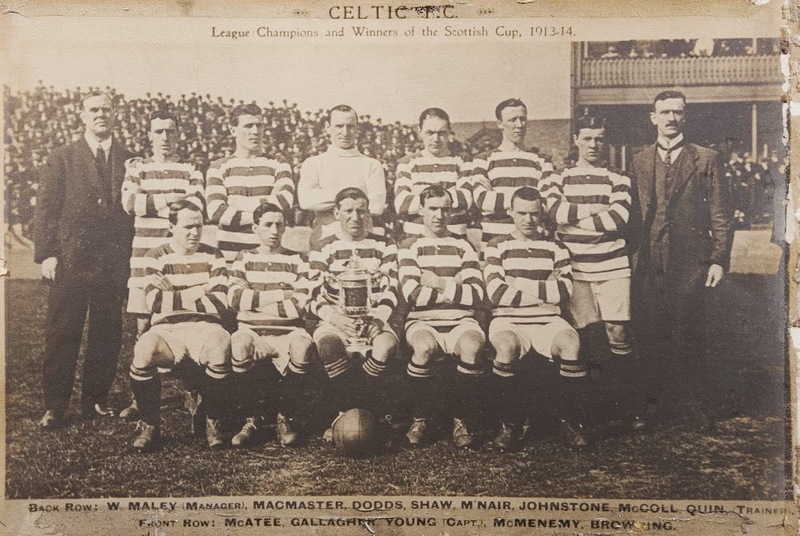 The Tough Of Celtic Park. How can Jonny Hayes get a game? Best news of the night is from Stephen. Absolutely delighted that you have been chosen for the trials. There have been some remarkable results from various trials, God Bless you and the best of luck. Talking about football seems an irrelevance , but whilst 7 changes sounds dramatic the real changes are Gamboa & Hayes. All the rest are trusted stalwarts albeit the positional line up will be interesting to say the least. Guys who seemed on their last Celtic legs have suddenly stood up & made a case for themselves tonight it’s the turn of Hayes & Gamboa. Come on Bhoys we can’t give the zombies any more hope, 3 points is a must. the names bond, andreas bond. Dolly Menga returns to his Livingston side tonight after a two-match ban, and Holt added: “It’s a massive boost for us, he gives us a wee bit of X factor – he harasses defenders, puts the head on them, gets us up the park and is a bit unconventional as you don’t know what he’s doing sometimes so it certainly helps us. MAH God bless. Prayers and thoughts with you from All in the David66 household. Changes are scary, but what else can we do with the fixtures list we’ve got coming up? Read somewhere today that CMcG has played more than 30 games already this season and others won’t be far off that. 30+ games and it’s December 5. Crazy crazy situation. I hope Jonny Hayes has a great game tonight – he was looking the part before breaking his leg. I like him. Mon the Tic. Only a fool would predict the result so this one says 3-0 to the good ghuys. i would love to see your full collection. Down in a very wet Manchester, will be following game on the phone. Strange line up on our RHS, but I expect that guy Rodgers knows more than I do. Would love it if Jonny Hayes plays a blinder tonight, really love it. Awe naw,Benkovic playing alongside an escaped goat. Whats the stuff about DB signing with…. ?